The Philips Norelco 1280X SensoTouch Electric Razor features the GyroFlex 3D system for an incredibly close and comfortable shave. GyroFlex 3D system has 3 dynamic parts that move independently – flexing outward, pivoting around and tilting inward to contour adjust to every curve, minimizing pressure and irritation. The UltraTrack shaving heads catch every hair in just a few strokes with 3 specialized shaving tracks – slots for long hairs, channels for longer hairs and holes for the shortest stubble. The patented Super Lift&Cut dual blade system lifts hairs to cut comfortably below skin level for a close and even shave. The AquaTec seal gives the option of either a comfortable dry shave or a refreshing wet shave with shaving cream or gel. With a low-friction SkinGlide shaving surface, the razor slides smoothly along the skin for a close shave without causing any irritation, burns or bumps. Its Jet Clean System comes with 3 setting – Automatic for normal usage, Eco for 40% less energy usage and Intensive for thorough cleaning, lubricating and charging the razor for convenience. The cord-free SensoTouch 3D charges in 1 hour and provides up to 60 minutes (or maximum of 20 days) of shaving time. The convenient trimmer offers skin-friendly precision for the moustache, goatee, or side burns. A LED display indicates how much power remains in the lithium-ion battery and when the blades need a replacement. It has an easy-to-hold handle with an ergonomic grip for optimum control. However, some reviewers feel sometimes the razor does not provide complete close shave, especially with longer hair or on hard to reach area like neck or under chin. Many users found it difficult to carry while travelling due to its bulky size. Also some face charging issues where the razor does not charge long enough or does not charge at all. 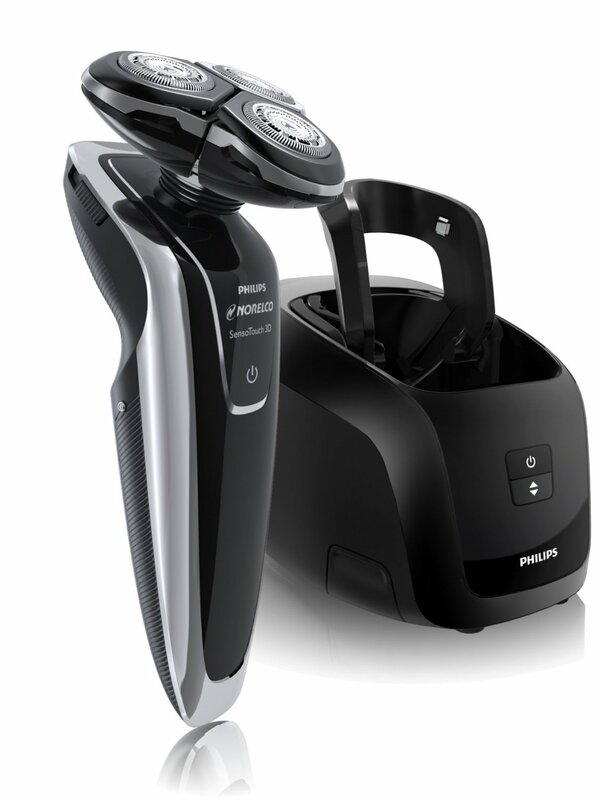 Overall, the Philips Norelco 1280X SensoTouch 3D Electric Razor provides close, comfortable and classic shave with dynamic contour response that is expected from this reputed brand. The SensoTouch is a highly recommended unit with easy to use features, and attractive looks. It is backed with 2 years limited manufacturer warranty and includes a charging stand, luxurious pouch, head protection cap and cleaning brush for maintenance. 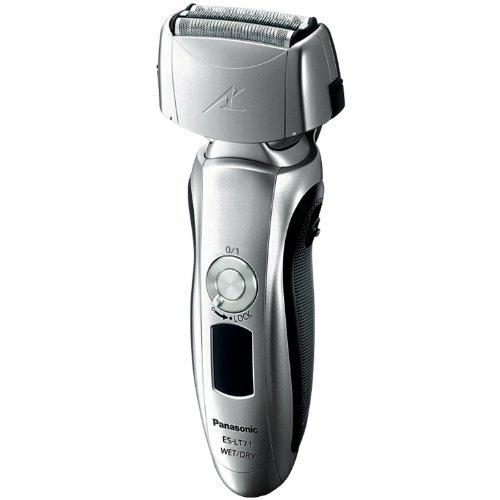 The Panasonic ES-LA93-K is a four-blade, fully loaded wet / dry, washable electric shaving system, with switch lock button for maximum coverage and closeness, even on the most difficult parts of the face. Enjoy the convenience of a quick shave using the dry operation or use wet, with foam or gel, for a smooth shave. These stainless-steel hypoallergenic blades and foils provide comfort and cause less irritation for sensitive skin types. This smart, innovative unit features 30-degree nanotechnology blades to give a close, accurate precision shaving experience. A rapid-fire 14,000 cycles per minute linear motor drive delivers a faster, closer shave ensuring a quick cut, eliminating pulling, tugging and irritation. The flexible pivoting head with multi-fit arc blades allows the shaver to float effortlessly along the contours of the face, especially around sideburns and under chin area for a faster and smoother shave. The flexible pivoting head with multi-fit arc blades allows the shaver to float effortlessly along the contours of the face, especially around sideburns and under chin area for a faster and smoother shave. The Outer Foil is Ultra-thin and its subtle vibrations lift the hair follicle for the closest shave possible. The Pop-up trimmer is great for grooming the moustache or sideburns. 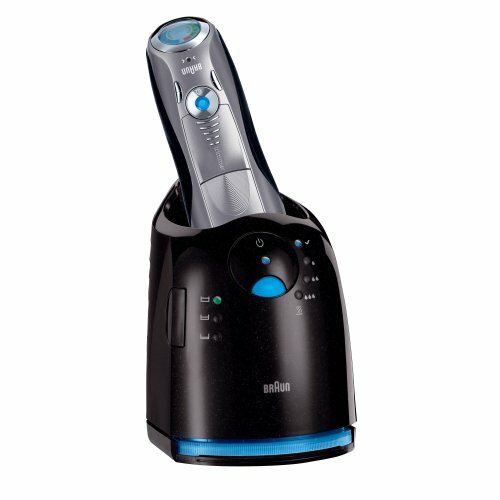 The shaver is 100% washable under running water and the Vortex sonic vibration cleaning system produces sonic waves to give extra cleaning power. A 10 stage illuminated LCD indicates battery status, charge indicator and cleaning reminder to keep the blades fresh and fully charges in as less as 1 hour. 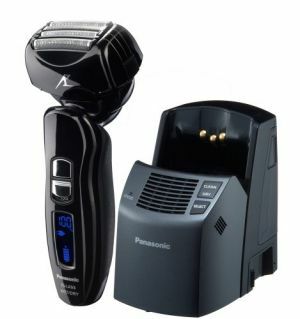 Panasonic ES-LA93-K Men's 4-Blade (Arc 4) Multi-Flex Dual-Motor Wet/Dry Nanotech Rechargeable Electric Shaver with Vortex Cleaning System is packed with smart features and latest technology to deliver the best close and quality shave. It is easy to use and includes self-cleaning recharger, adaptor, detergent cartridge and a travel pouch. The Philips Norelco AT810 PowerTouch Cordless Razor incorporates an Aquatec seal giving an option of either a comfortable dry shave or a refreshing wet shave with or without shaving cream or gel to provide an added level of protection against skin irritation. Dynamic contour response flexing heads automatically adjust to every contour of the face and neck while its patented Super Lift and Cut dual-action blade lifts hair to cut comfortably close below skin level. The PowerTouch features a DualPrecision shaving system designed to effectively shave both longer hairs and short stubble while the integrated pop-up trimmer helps complete the facial hair grooming by trimming and shaping the sideburns, goatees, mustaches and more. 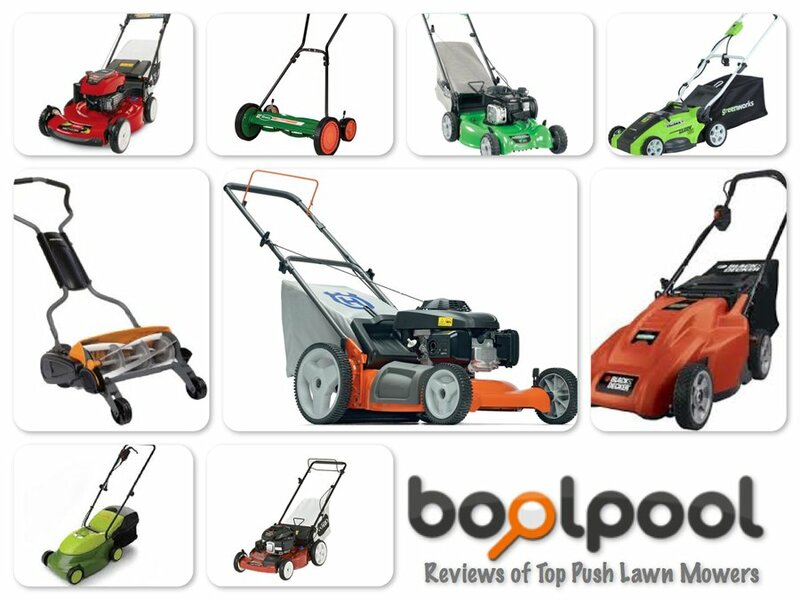 The PowerTouch is light weight and portable with the convenience of cordless operation. The one hour of charging provides up to 17 days or 50 minutes of shaving time and a 3 minute quick charge option gives enough power for a single shave. For easy maintenance, this cordless shaver is fully water resistant and you can wash and rinse it under the running water after each shave or can use the included cleaning brush for more thorough clean-up. To get the closest shave, it is advisable to replace the blades with HQ8 replacement heads every 12 months. Overall, the Philips Norelco AT810 PowerTouch Cordless Razor combines reliability and new technology, with improved functionality and a better looking design. It has been created for men who want the closeness of a wet shave but without the damage to their skin. This razor comes with a protective cap, power cord, LED indicator with long battery life. The Braun Series 7- 790cc is an advanced premium shaver featuring innovative Sonic Technology with 10,000 micro vibrations which helps capture more hair for most deep and comfortable shave. Series 7 is the only Braun shaver with 3 different shaving modes: Extra Sensitive, Normal and Intensive modes for the different facial zones – for an adjustable shave that best fits the beard and skin. ActiveLift captures flat-lying hair in problem areas for a smooth & precise shave. Braun's unique combination of pivoting shaver head and floating foils ensure maximum facial adaptability. The Triple Action Cutting System shaves long hair as easily as short hair. The precision long hair trimmer is specially designed to trim the sideburns, moustache or beard. The Triple Action Cutting System shaves long hair as easily as short hair. The precision long hair trimmer is specially designed to trim the sideburns, moustache or beard. The contour adaptive shaving head perfectly adapts to the curves of the problem areas like jawline and under chin and give a fine finished shave. The series 7 is 100% waterproof and fully washable under running water in a fully sealed body. It has an LCD display that updates about the charging, battery and hygiene status. 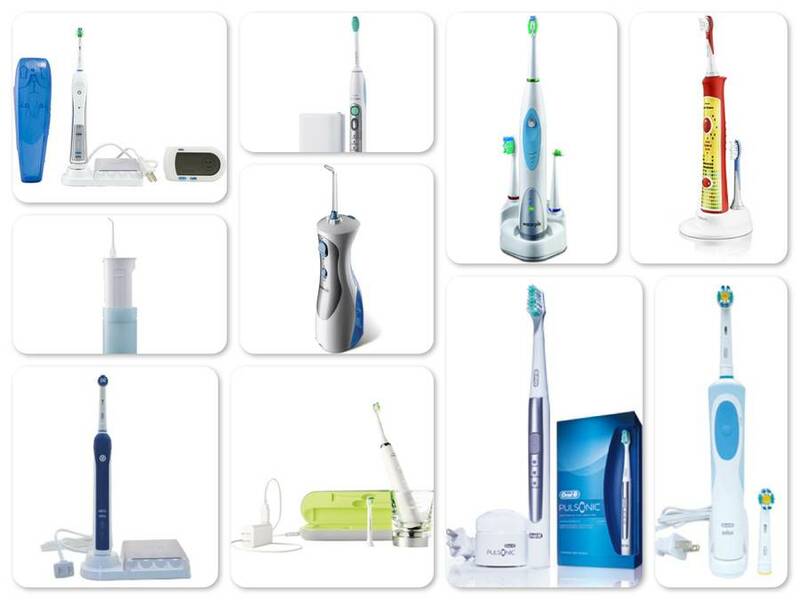 The series 7 is equipped with a unique Clean & Renew System that features – Automatic Program Selection, Cleaning, Charging, Lubricating, Drying, Fast cleaning and Hygiene Status Indicator and emits a fresh lemon scent. A quick 5 minute charge is sufficient for 1 cordless shave. Overall, the Braun Series 7 – 790cc Pulsonic Shaver System has been engineered to meet the brand's highest standards for the most complete and comfortable shave. This shaver delivers nothing less than the ultimate grooming experience. 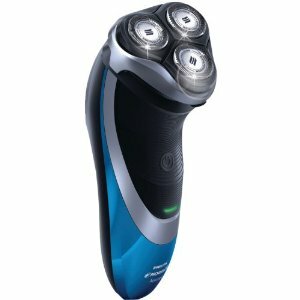 The Panasonic ES8103S is a three-blade, fully loaded wet / dry, washable electric shaving system, for maximum coverage and closeness, even on the most difficult parts of the face. This smart, innovative unit features 30-degree blades to give a close, accurate precision shaving experience. A rapid-fire 13,000 cycles per minute linear motor drive delivers a faster, closer shave ensuring a quick cut, eliminating pulling, tugging and irritation. The flexible pivoting head with multi-fit arc blades allows the shaver to float effortlessly along the contours of the face, especially around sideburns and under chin area for a faster and smoother shave. Enjoy the convenience of a quick shave using the dry operation or use wet, with foam or gel, for a smooth shave. These stainless-steel hypoallergenic blades and foils provide comfort and less irritation for sensitive skin types. Enjoy the convenience of a quick shave using the dry operation or use wet, with foam or gel, for a smooth shave. These stainless-steel hypoallergenic blades and foils provide comfort and less irritation for sensitive skin types. The shaver is 100% washable under running water and the sonic vibration cleaning mode produces sonic waves to give extra cleaning power. The shaver comes with a long lasting battery life, 1 hour quick charge with 5 minutes emergency charge. A 10 stage illuminated LCD indicates battery status, charge indicator and cleaning reminder to keep the blades fresh. The kit includes blades and foil, a charging cord and a travel pouch. However, some reviewers complained of running the shaver over some areas, especially neck numerous times to get a clean wet or dry shave. It was also noticed that the unit gets a little hot during dry shave causing some pain or red skin, when compared to wet shave. 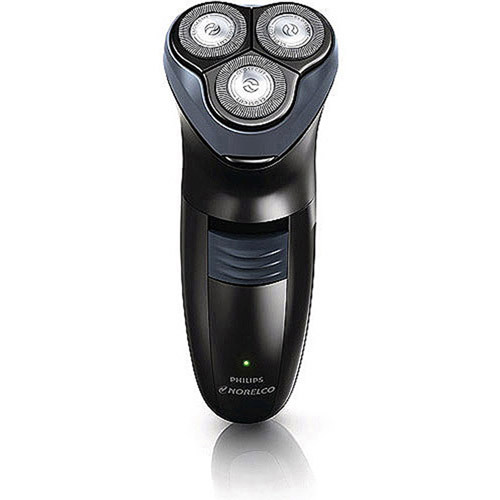 The Panasonic ES8103S Men's 3-Blade Electric Shaving System with Nanotech blades provides close and quality shave. 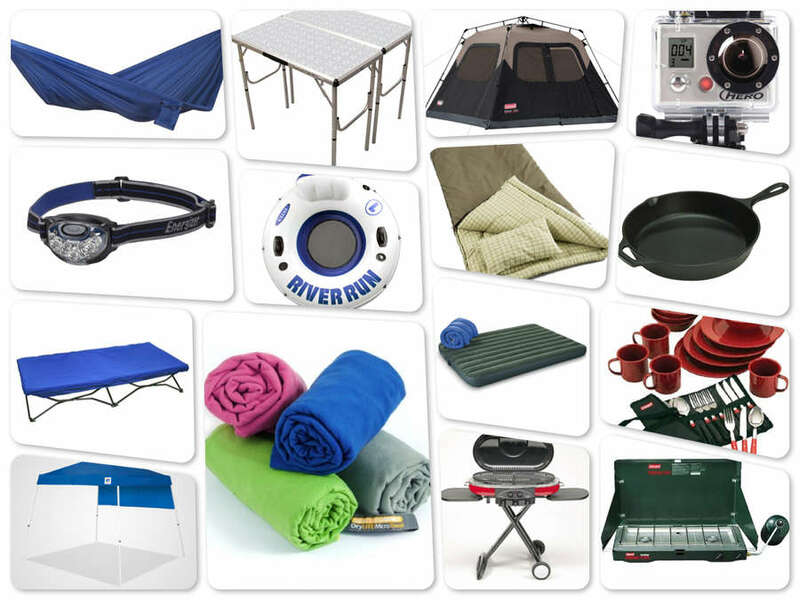 It is easy to use and comes at a reasonable price. The new Philips Norelco PT730 PowerTouch Electric Razor features a Dual Precision shaving system designed to effectively shave both long hair and short stubble for precise results and a smooth finish. It features flexible heads which adjust automatically to every curve of face and neck to minimize both pressure and skin irritation. A patented Super Lift and Cut dual-blade action lifts hair to cut comfortably below skin level. 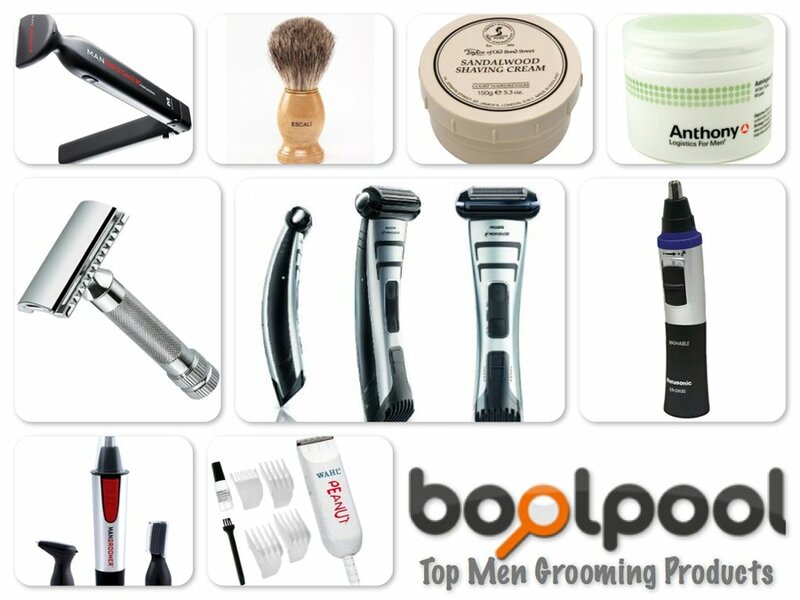 An integrated pop-up trimmer helps complete the routine facial grooming like trimming and shaping sideburns, goatees, mustaches, and more. The PT730 PowerTouch Cordless Razor offers the convenience of dual operation so you can take it with you wherever you go. It features a protective cap for safe portability. The PT730 PowerTouch Cordless Razor offers the convenience of dual operation so you can take it with you wherever you go. It features a protective cap for safe portability. A full eight-hour charge lasts for up to 15 days (45 minutes) of cordless shaving, and a three-minute quick-charge option gives enough power for a single shave. A LED indicator panel indicates when it is time to recharge the Lithium-Ion battery. For convenient care and maintenance, the PowerTouch razor is fully washable and includes a brush for thorough cleaning. 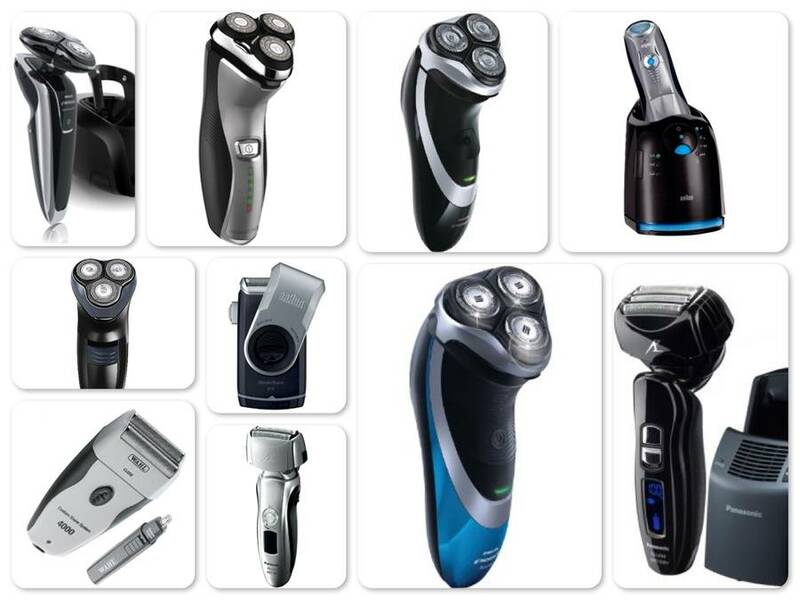 However, some reviewers complained that the motor is not very powerful to give quality and close shave, therefore have to run the shaver over some areas numerous times to get a clean cut. A few users complained about skin irritation in the neck area after using this razor. 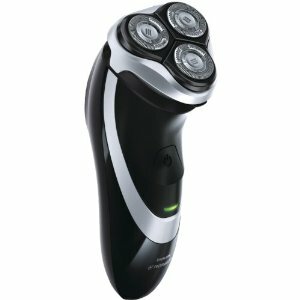 Overall, the Philips Norelco PT730 PowerTouch Electric Razor provides quality, close and classic shave with dynamic contour response that is expected from this reputed brand. 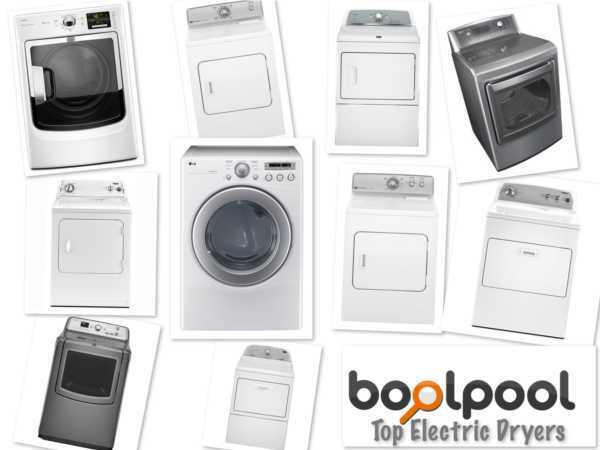 The Power Touch is a highly recommended unit with great price, easy to use features, and attractive looks. 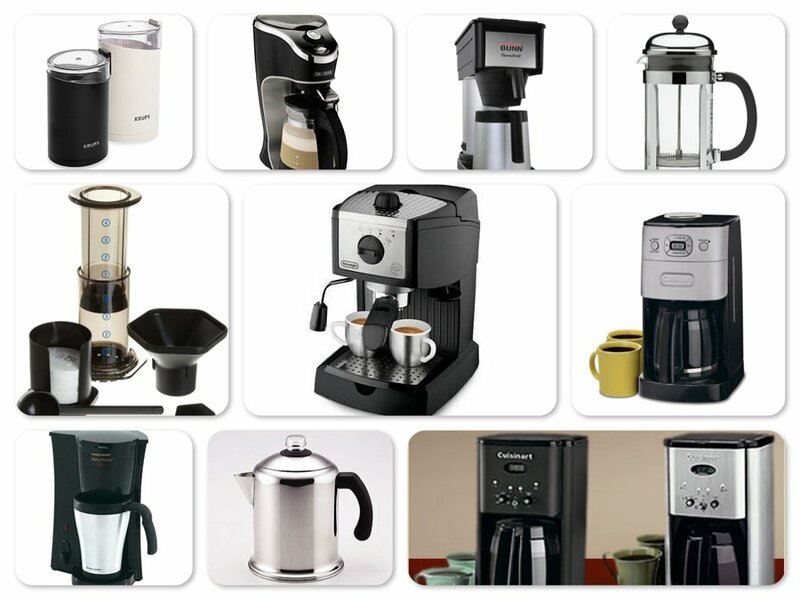 It is backed with 2 years limited manufacturer warranty. The Wahl 7367-500 (4000) is a rechargeable corded or cordless electric shaver with Custom Shave System Multi-Head and a bonus personal Trimmer. It comes with 3 shaving head system – close shave, super close shave and a sensitive shave for in-grown hairs. All shaving heads comes with dual flexible foil to contour the curves of face, chin and neck for a safer and smoother shave. The pop-up trimmer extends to provide high-visibility trimming of the sideburns, beard or moustache for further grooming. 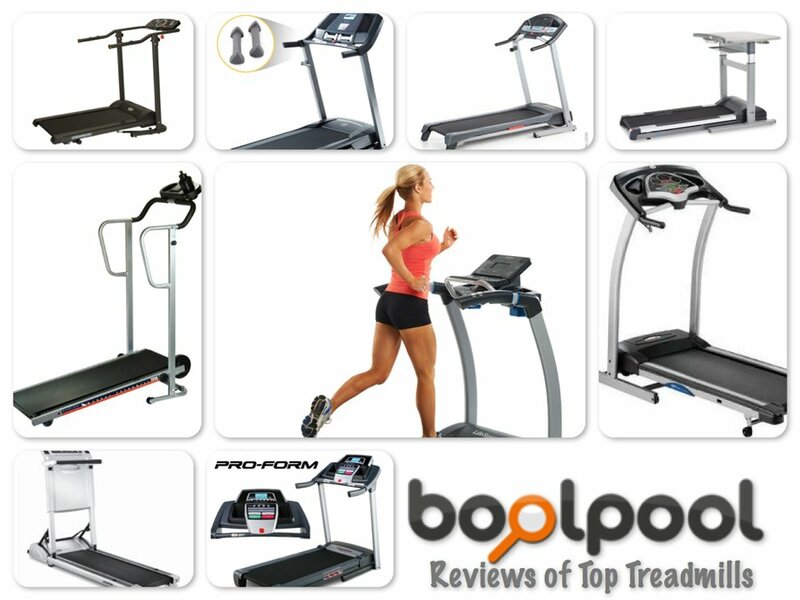 It has a powerful motor featuring ergonomic shape and soft touch grips. It features a charging LED indicator and takes about 18 hours for the first charge. The Wahl 7367-500 (4000) is a rechargeable corded or cordless electric shaver with Custom Shave System Multi-Head and a bonus personal Trimmer. It comes with 3 shaving head system – close shave, super close shave and a sensitive shave for in-grown hairs. All shaving heads comes with dual flexible foil to contour the curves of face, chin and neck for a safer and smoother shave. The pop-up trimmer extends to provide high-visibility trimming of the sideburns, beard or moustache for further grooming. It has a powerful motor featuring ergonomic shape and soft touch grips. It features a charging LED indicator and takes about 18 hours for the first charge. The bonus cordless trimmer is ideal for snipping nose, ear, or eyebrow hair and is completely waterproof for use in the shower. The razor and trimmer are lightweight and highly portable. Many reviewers reported that since the motor is very powerful, this razor has very high vibration leading to noise during operation and numbness of fingers and hands. The razor takes long time to charge and needs a frequent recharge. Also the plastic body looks very cheap and flimsy. 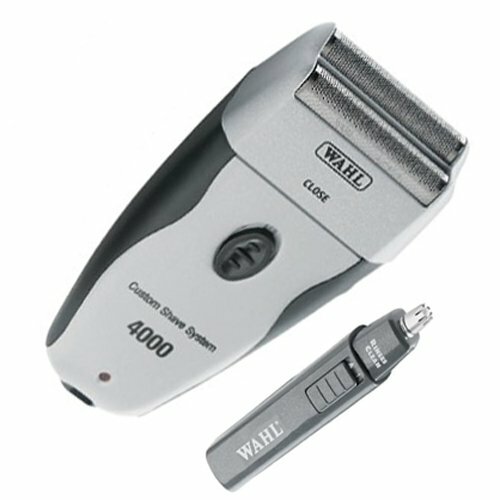 Overall, the Wahl 7367-500 Custom Shave System with Personal Trimmer comes with easy to use features and is comfortable to use on face, hands and legs. 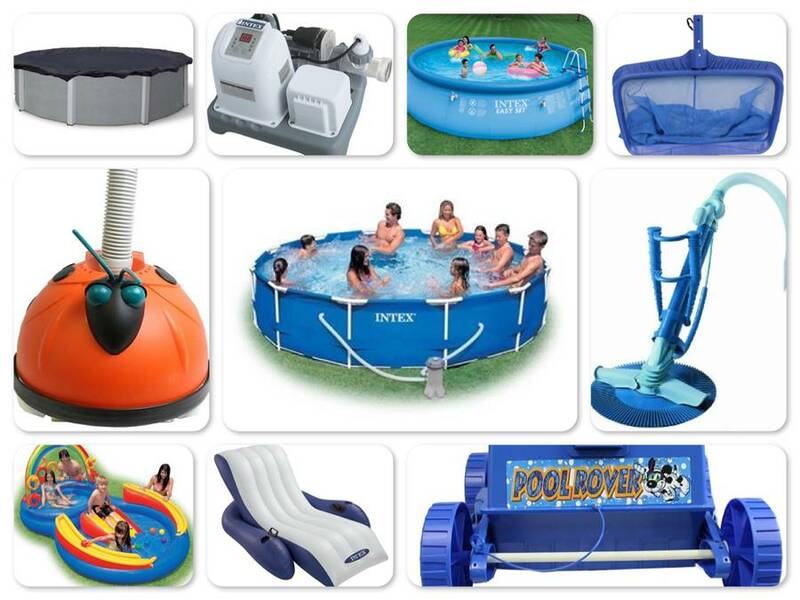 It is made in USA and comes at a reasonable price. The Remington R4-5150A comes with strong titanium coated blades featuring Pivot and Flex Technology. Three independent flexing heads contour to face curves (jawline and chin) while the pivoting neck reaches tough to shave areas like neck to give a close and smooth shaving experience. 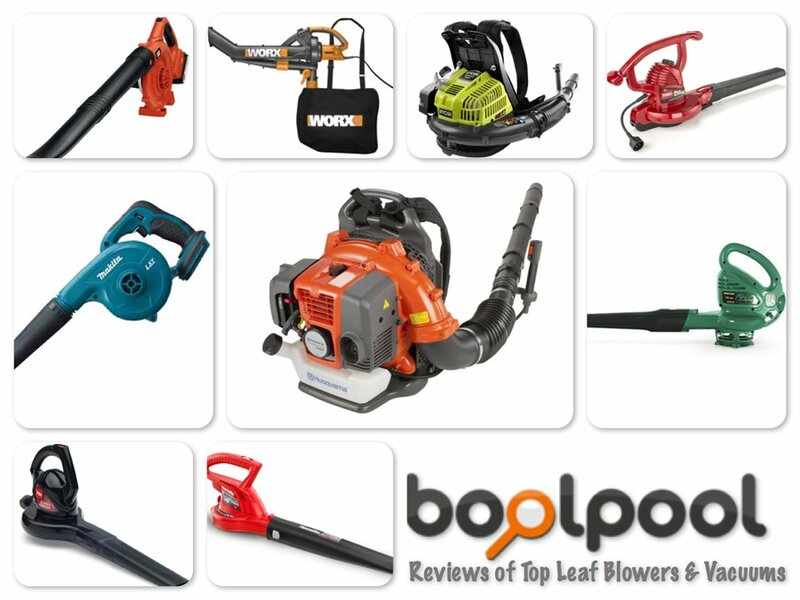 The dual track cutters ensure sharp and precise corded or cordless operation for flexible use. This durable razor charges fully in as little as 90 minutes giving a 30 minutes of cordless shave before recharge. The convenience of a 5 minute quick recharge for rush morning and LED battery-power indicator is an added plus. The razor is very quiet and water resistant making it easy to clean and maintain. However, many reviewers were not happy with the quality of shave it provided because they experienced of some raw skin due to the tugging/pulling during shave. Some users mentioned that the battery does not hold charge long enough. The kit does not include a protective head cover/cap, travel case or cleaning brush. 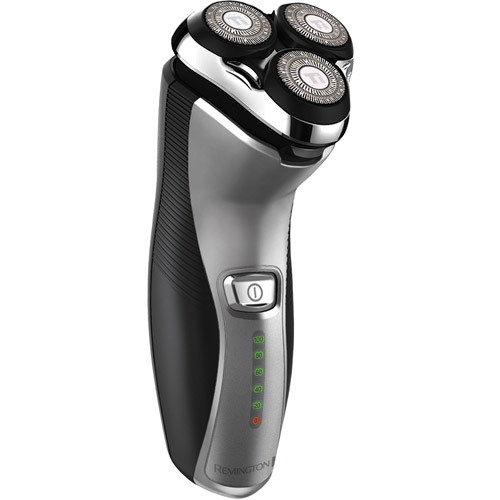 Overall, the Remington R4-5150A Titanium Rotatory with Pivot and Flex Technology offers easy to use features with good looks and a quiet shaving experience coupled with great price and 2 years warranty. The Philips Norelco 6945 Cordless Razor features the CloseCut shaving system for a precise and close shave. The flexing heads adjust automatically to every curve of the face for a smooth shave with less skin irritation. The Norelco 6945 offers dual operation feature, corded or cordless, making it easy and convenient to carry. A full eight-hour charge lasts up to 10 days (or 30 minutes) of cordless shaving. A battery low/full indicator indicates when it's time to recharge. Great for travel, it features a protective cap for safe portability and has a worldwide voltage function that adjusts from 100 to 240 volts AC, making it ideal for international trips. The Philips Norelco 6945 Cordless Razor features the CloseCut shaving system for a precise and close shave. The flexing heads adjust automatically to every curve of the face for a smooth shave with less skin irritation. The Norelco 6945 offers dual operation feature, corded or cordless, making it easy and convenient to carry. A full eight-hour charge lasts up to 10 days (or 30 minutes) of cordless shaving. A battery low/full indicator indicates when it's time to recharge. Great for travel, it features a protective cap for safe portability and has a worldwide voltage function that adjusts from 100 to 240 volts AC, making it ideal for international trips. To enjoy continued close shaving, replace the blades with HQ56 replacement heads every 12 months. However, one of the major disadvantages of this electric razor is that it does not come with a trimmer. Overall, Philips Norelco 6945 cordless razor provides you with the quality, closeness, and classic electric shave convenience that you've come to expect from Philips Norelco. Powered by a lithium-ion battery and very reasonable price for the features, this shaver includes a protective cap, power cord, and cleaning brush for easy care and maintenance. 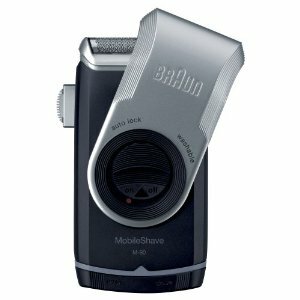 The Braun Mobile Shaver M90 is convenient and handy grooming friend at home or outside.